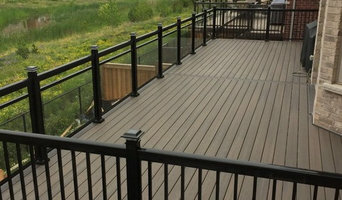 Mississauga Decks & Trim is a proven, reliable custom deck builder serving the GTA. We're confident with our workmanship and guarantee each deck we build will stand the test of time. 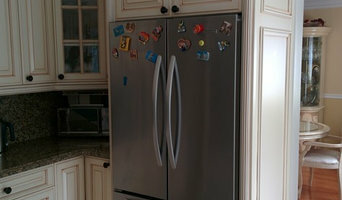 JH Kitchen Cabinets offers factory direct, custom made designs to suit your needs. With unlimited coloring options & no pre-staining, you are not limited to what has been prefabricated. Tensen Contracting has been in business for 15+ years. Our specialty is windows & doors but we also do home renovations. We insist on only using certified tradesmen so your project will be done right. NorthGuard Windows & Doors is committed to providing excellent service across the GTA and nearby regions. Our punctual and friendly staff will provide budget-friendly replacements. 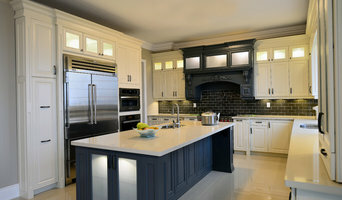 Pickrell Carpentry serves the greater Toronto area. We are experts in custom carpentry. Contact us for your next project!